FOR THE QUEEN! 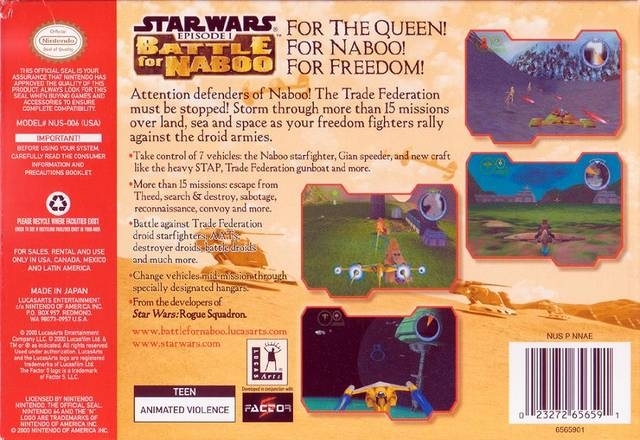 FOR NABOO! FOR FREEDOM! 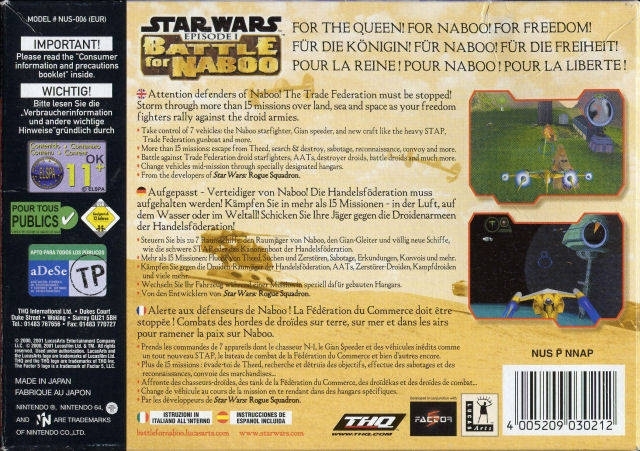 Attention defenders of Naboo! The Trade Federation must be stopped! Storm through more than 15 missions over land, sea and space as your freedom fighters rally against the droid armies. -Take control of 7 vehicles: the Naboo starfighter, Gian speeder, and new craft like the heavy STAP, Trade Federation gunboat and more. 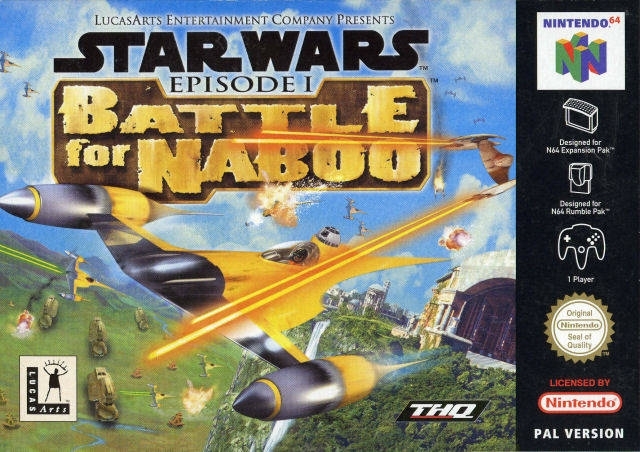 -More than 15 missions: escape from Theed, search & destroy, sabotage, reconnaissance, convoy and more. -Battle against Trade Federation droid starfighters, AAT's, destroyer droids, battle droids and much more. -Change vehicles mid-mission through specially designated hangars. 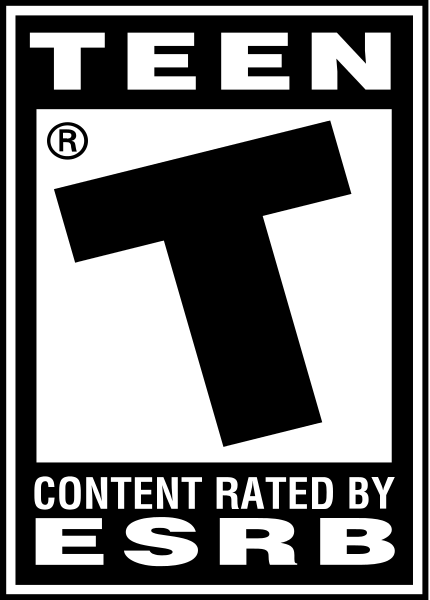 -From the developers of Star Wars: Rogue Squadron. A great game with one of the worst endings I've ever seen. But that wasn't the games fault, it was the movies fault.